Living in such a vibrant and ever-changing city enables us to try new food, and see new places, but it can add up pretty fast especially if you’re trying to impress a special someone. So how do we combat an area that keeps increasing prices but still get out from behind our TVs and experience GR at relatively low costs? The answers are listed below! 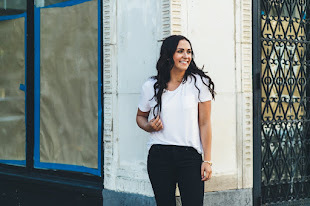 I found ten great date nights that won’t break the bank! With fall approaching, take your date to the world-renown ArtPrize. 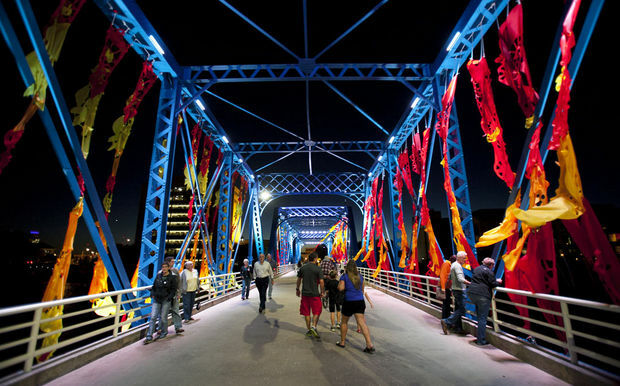 For 19 days in September, the streets of Grand Rapids will be filled with artwork from around the globe! With over 160 venues, there is no shortage of places to explore and what’s even better is that the entire event is FREE! 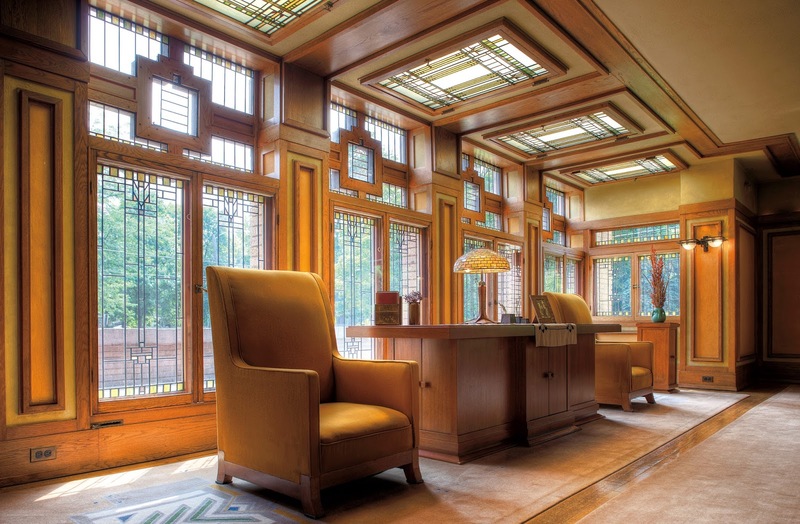 Take a tour of the completely restored Meyer May House designed by Frank Lloyd Wright. This house has been meticulously restored by Steelcase to its original Prairie design. Tours are completely free on Tuesdays and Thursdays! Get those dancin’ shoes out and swing dance your way around GR. 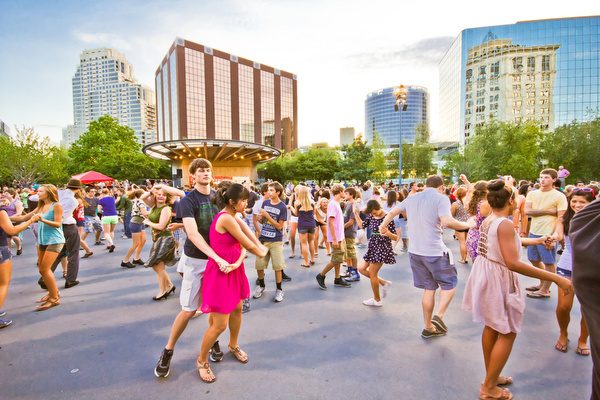 The Grand Rapids Original Swing Society teaches basic swing dance for free each week on Tuesday nights at one of the following locations: Rosa Parks Circle, The Blue Bridge, and Ah-Nab-Awen Park. A little further out of town lies a small food stand that people are lining up for. Grand Haven’s Pronto Pups is a must have if you’re in the area! What is a Pronto Pup you ask? Well its something between a fried hotdog and a corndog... and it’s HEAVEN. Its a cash only establishment, but at $1.75 who can complain? While you’re in the Grand Haven area, check out the Rosy Mound Natural Area. Take in some breathtaking views after climbing your way up a longgg set of stairs! 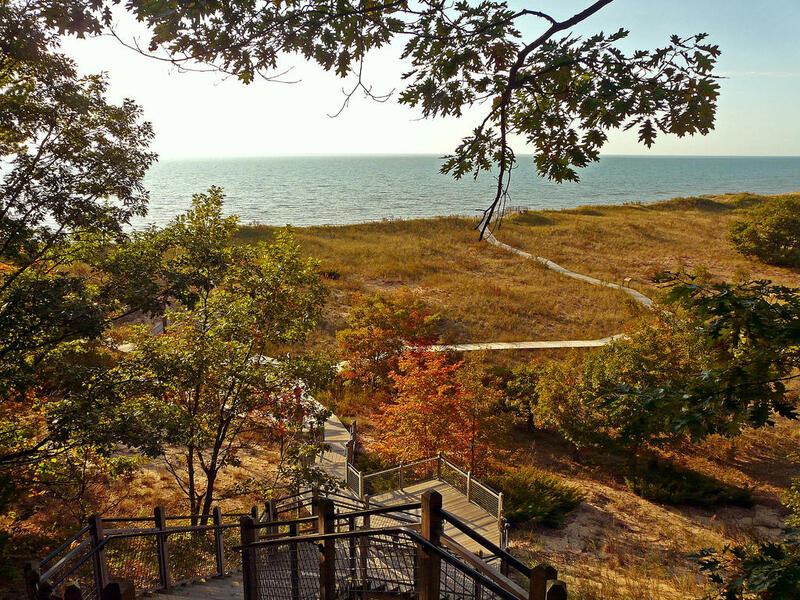 The trail itself is beautiful on its own, but add in the view of lake Michigan and you are sure to have a romantic evening with that special someone. 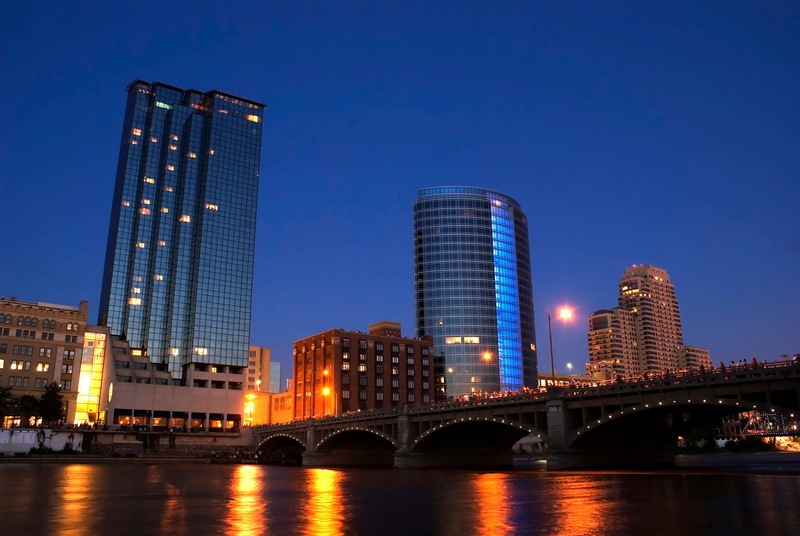 Stroll through the streets of Grand Rapids and learn a little history while your at it with the help of GR Walks, an app dedicated to guided walking tours of the city. The app is GPS enabled with audio narration and historic photos to see what your surrounding areas looked like a century ago. Every walking tour is accompanied with facts, stories, and photos that bring the saturated history of Grand Rapids right to you! 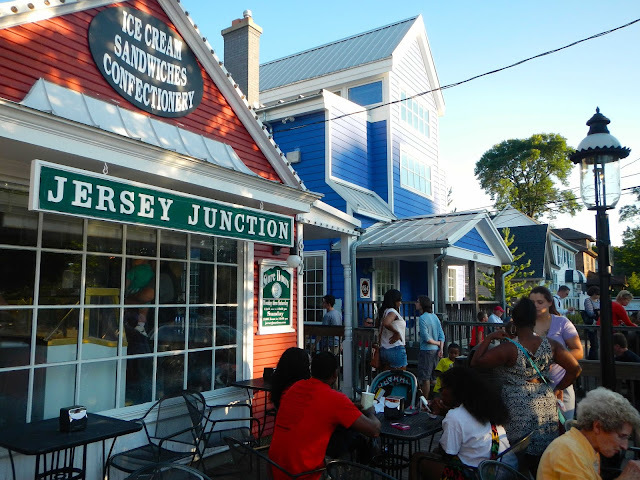 Head over to East Grand Rapids and take a step back in time at Jersey Junction. The iconic ice cream parlor is sure to please with 28 flavors of home-made ice cream and a variety of candy for all those sweet toothes out there! Take a slow stroll through John Ball Zoo and check out everything from frogs to tigers! 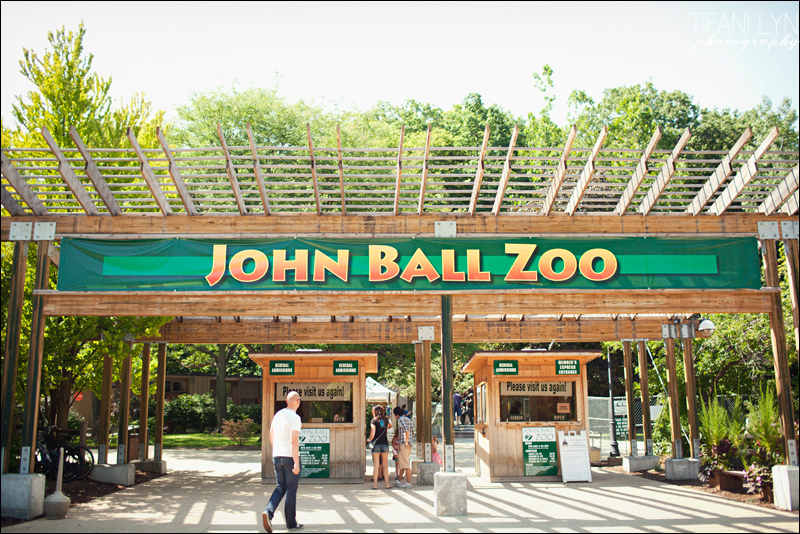 And if your willing to spend a little more money, there are a variety of interactive experiences that John Ball Zoo offers like zip lining and a high ropes course! General admission into the park is $10 for adults. 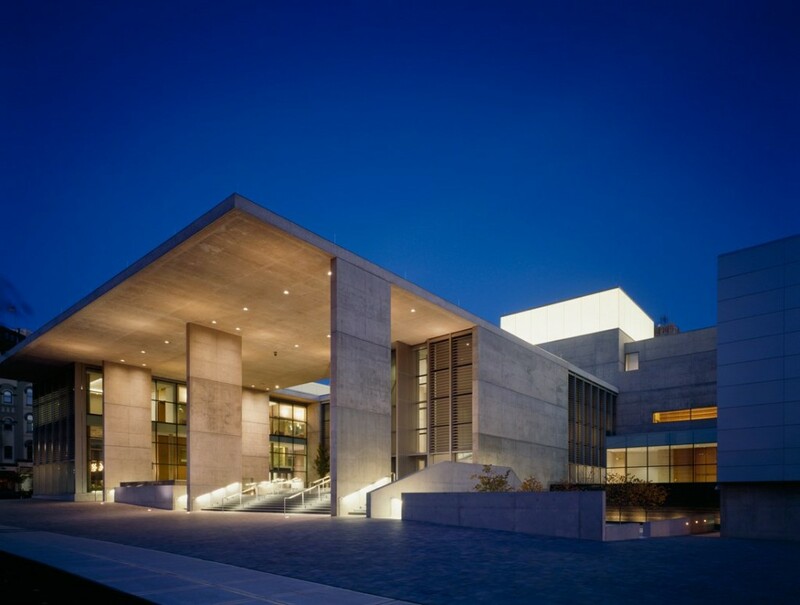 In the heart of downtown GR, lies a world of creativity inside of the Grand Rapids Art Museum. 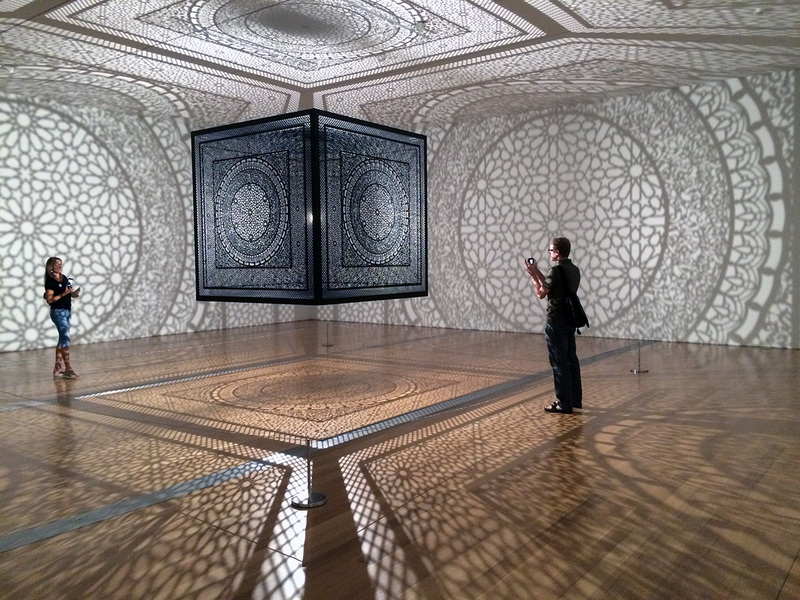 Check out the current exhibitions, collections and events for free on Tuesdays. 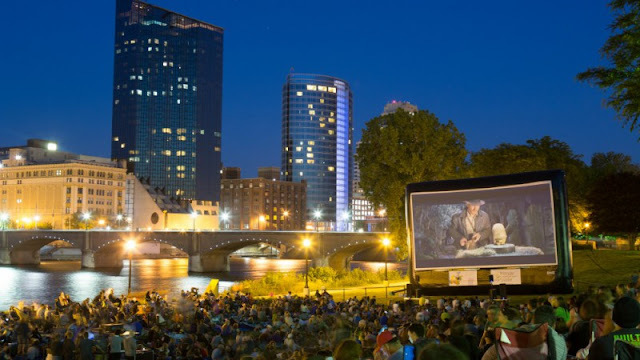 Grab a blanket, an ice cold six pack (for those of you 21+) and catch a Movie in the Park! The Ah-Nab-Awen Park fills up fast so make sure to get there early and if you don’t feel like packing food or drinks, there will be vendors on site for those late night cravings.